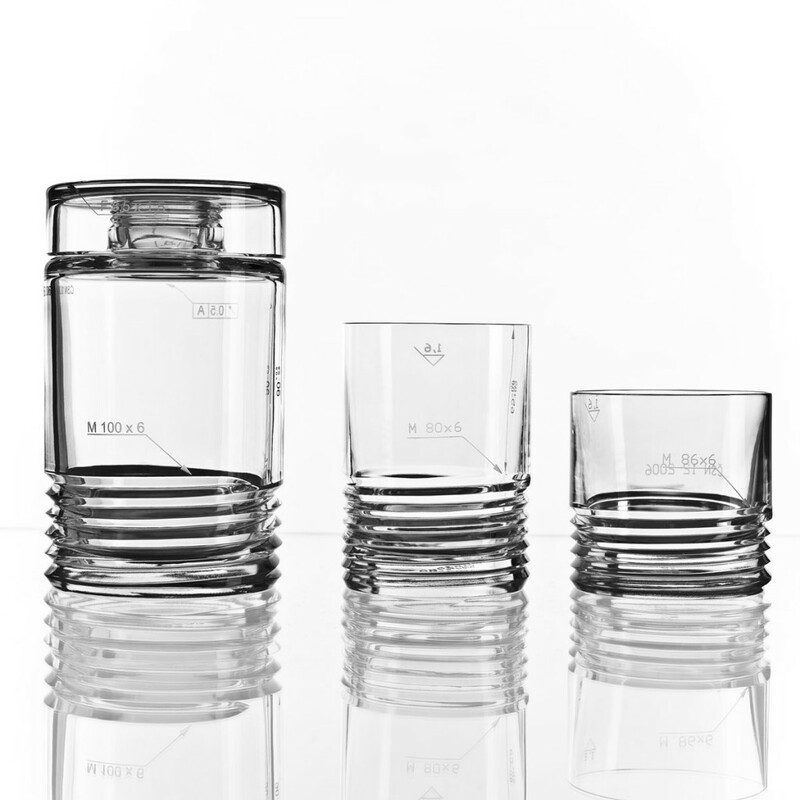 The Module Two Crystal Whisky Tumblers are inspired by artisan cut crystal and the mechanical gear cutting technology. 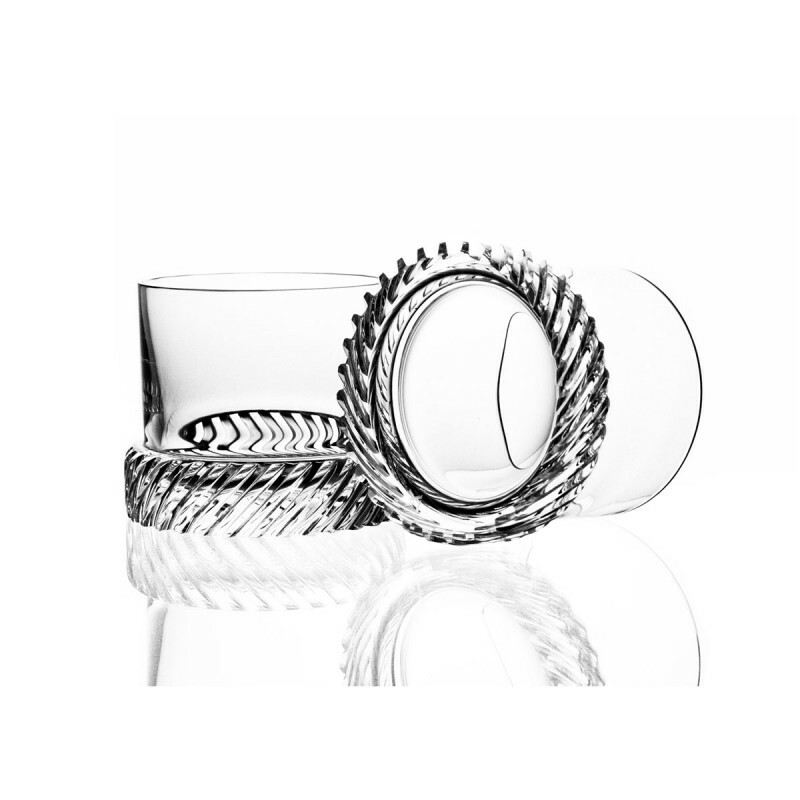 Each pair of tumblers has an opposing spiral profile so they mesh together resembling interlocking gears. 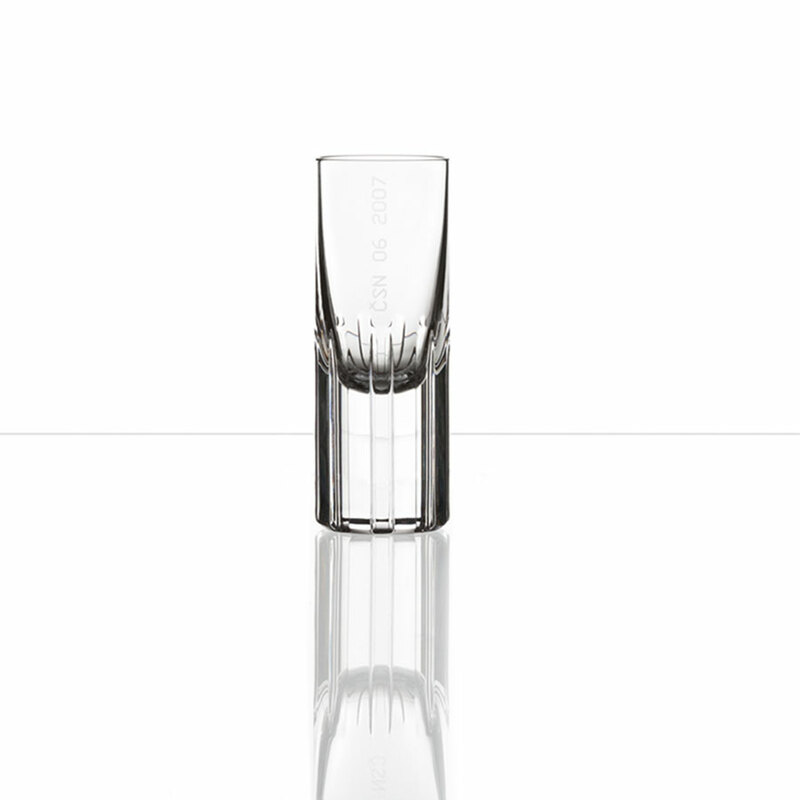 Designed by Thomas Jenkins for Bohemian crystal manufacturers Bomma Crystal. 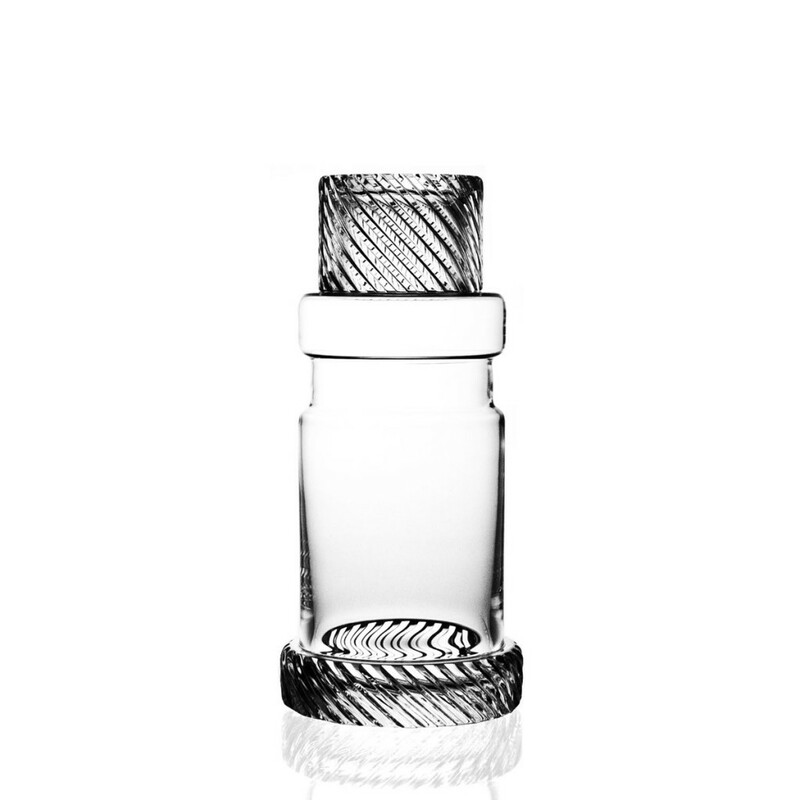 About the Designer – Thomas Jenkins is British designer now based in Oslo, Norway. He has been working as an independant designer since starting his own studio, Jenk, in 2008. Thomas strives to create value by combining traditional craft with the best of today’s manufacturing techniques and materials. His designs are both playful yet functional objects.